Pick up at your hotel or airbnb around 8.00 AM, or meet us at Harpa Opera House at 8.20 AM. Thingvellir is characterized by tectonic rift valley and marks the rifting of the Eurasian and North American plates from each other. 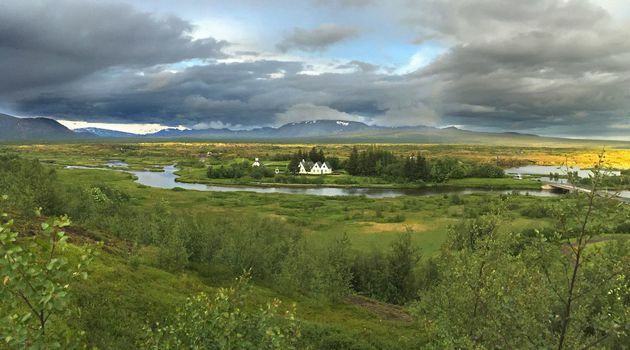 In 930 the Icelandic Parliament, the first democracy in the world, was established at Thingvellir. Thingvellir became a World Heritage Site in 2004. 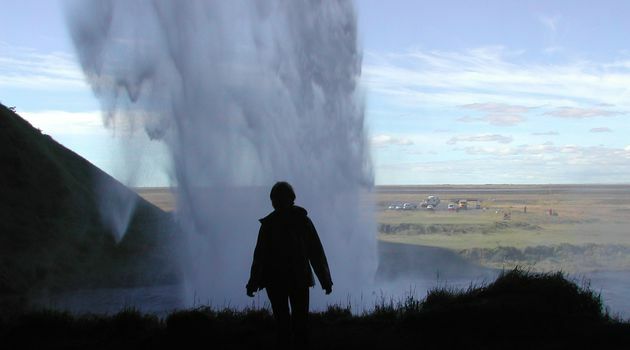 You probably did not know that the english name "geyser", derives from the one and only in the Haukadalur area. The geyser Geysir itself erupts boiling water up to 70 meters, but is almost inactive. 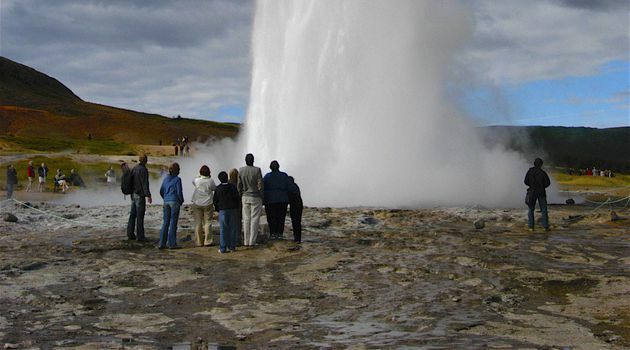 Strokkur, only few meters apart from Geyser, erupts on average every 4 minutes. 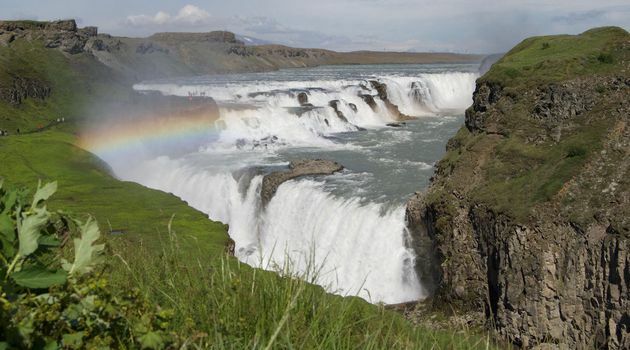 Near Geysir is the beautiful Gullfoss Waterfall. Enjoy the view from above and walk down the path to get close to the powerful waterfall. Seljalandsfoss is 60 m high and it is possible to walk behind it. 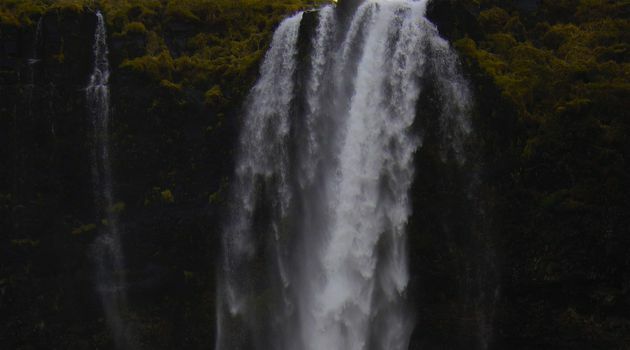 Skógafoss is on of the most famous waterfalls in Iceland. It is also 60 m high and about 25 m wide. 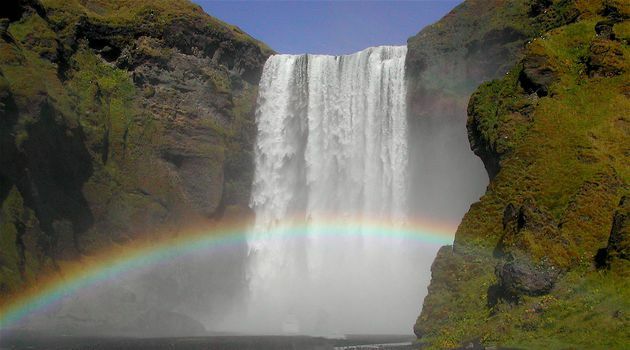 Seljalandsfoss and Skógafoss are both in glacier rivers, meltwater from Eyjafjallajökull and Mýrdalsjökull. Eyjafjallajökull is now famous for it´s 2010 volcanic eruption that disrupted air traffic in Europe. Iceland is a volcanic island, made up mainly of basaltic material that is black in color. Hence, the "Black Beaches". The black beach was, in 1991, ranked as one of the ten most beautiful non-tropical beaches in the world. 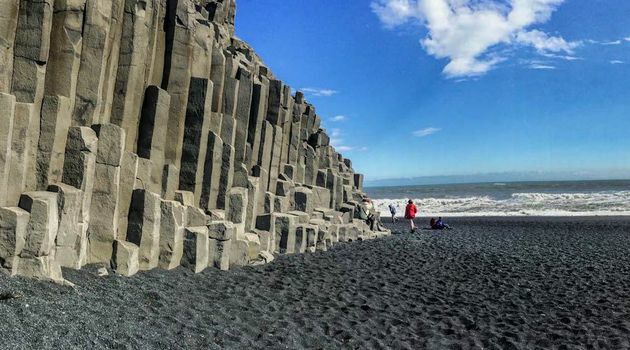 On the beach there are the remarkable basalt columns. 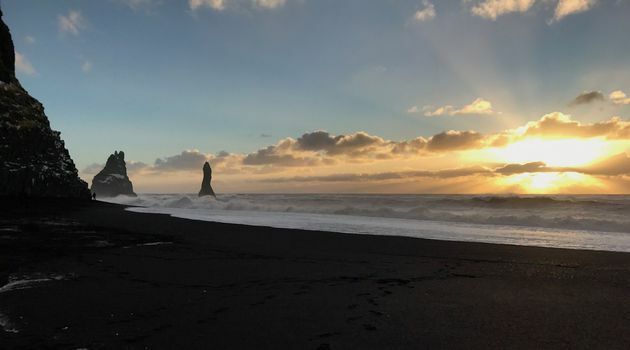 Reynisdrangar is a seastack, a geological formation made by wave erosion of surrounding material. Return to Reykjavík around 7 PM. Everything included, except lunch. We stop for lunch.